Today’s Finds (White Castle & TS Ogre) | What's it Like? So, I called the dispensary today. I ran out of my “night time” bud (indica), so it was time to call my buddies from my local dispensary. Needless to say, they hooked it up. 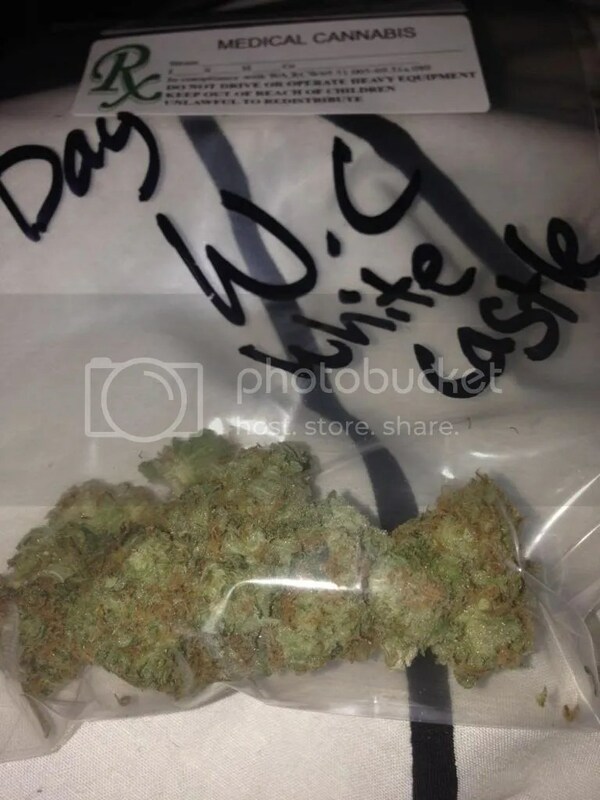 Today, I bought a dub of Top Shelf Ogre and 3g bag of my personal favorite, White Castle. Great indicas. My buddy told me that Ogre gives you more of the couch lock, and White Widow, a more “functional” indica. 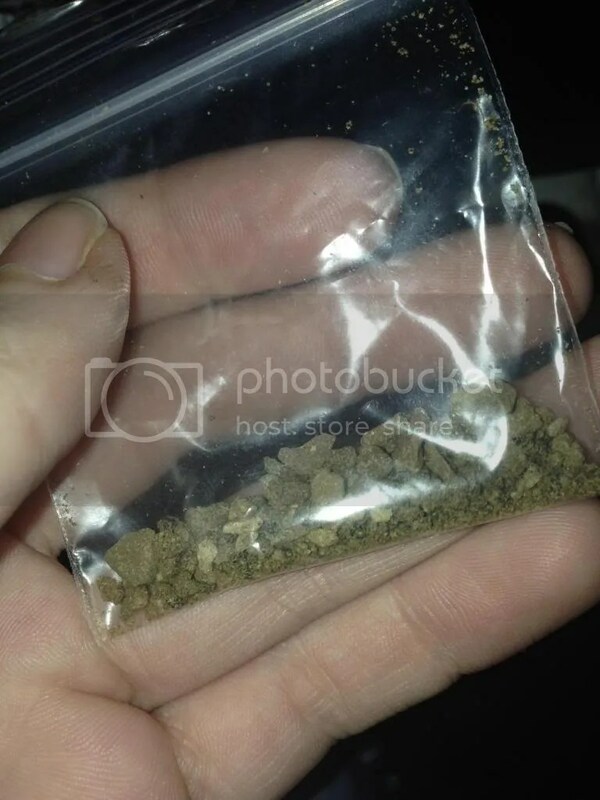 Either way, I’ve got my BD hash, so I’ll be just fine. Can you see why I love it so much? Sprinkle some of that on top of your bedtime bowls and you’re set. Smokes wonderfully with sativas, too.